Updated 8/7/2014: This post is out of date and no longer accurate. It is maintained for historical purposes only. For current information on Unifi, please see this post. 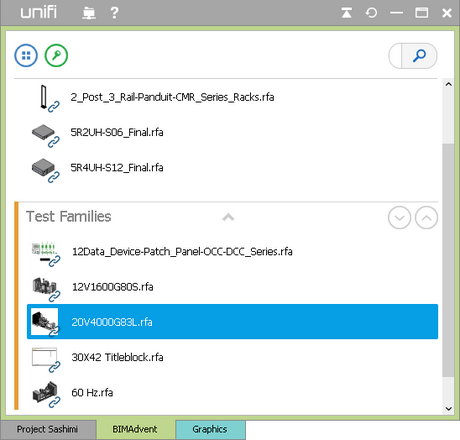 Unifi natively integrates into Autodesk Building Design Suite including Revit® & AutoCAD® providing users a powerful tool to better manage, organize, find and rate content across an array of public sites. Users can organize BIM content, ACAD content, applications, documents and other electronic resources within a customizable desktop environment. There's more information on the INVIEWlabs website. Free COINS Auto-Section Box Gets a Major Update!